A rare collection of picture stories which were created prior to the invention of the film camera was restored in 2007 by the University of Bristol. 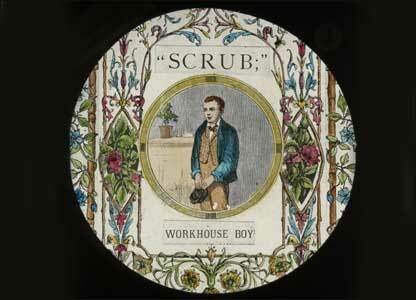 The seven sets of hand-tinted magic lantern slides had been used to educate, entertain, and mystify audiences. These late nineteenth century slides tell stories with titles such as Christmas in Paradise, The Matron's Story, and the Workhouse Boy. They were part of an archive of more than four hundred magic lantern slides. Jo Elsworth, keeper of the theatre collection, said: 'Though there was a huge market for magic lanterns and slides in the nineteenth century, they eventually fell out of favour after the invention of moving pictures. Few lanterns and slides survived, which makes this archive even more precious'. 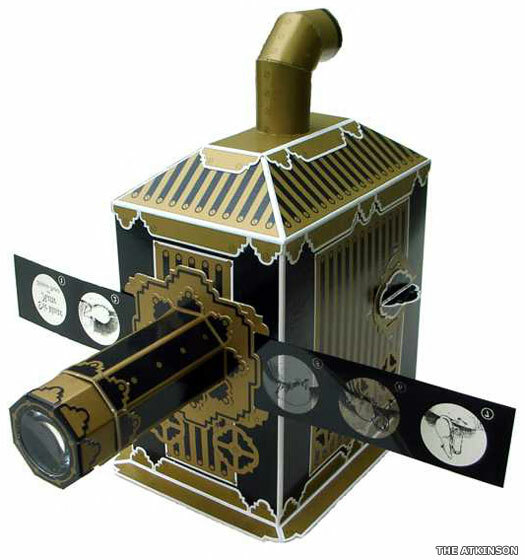 The magic lantern was the ancestor of the modern slide projector. Lantern slides consisted of two sheets of square glass between which the photographic image was sandwiched. Using an oil lamp and a lens, the image could be projected onto a screen.